BITSAT 2019 admit cards are released on the official website. Check out the steps to download the same. 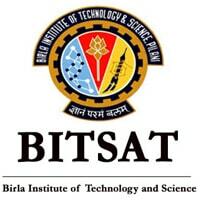 13 April 2019: Birla Institute of Technology and Science, Pilani (BITS Pilani) has released the BITSAT 2019 admit cards on 12th April 2019 at 7:00 PM. Registered candidates can download the same from the official website only. Admit cards are available only for those candidates who have participated in the slot booking process. The BITS Admission Test (BITSAT) is conducted for admission to Integrated First Degree courses in BE and Pharmacy offered by BITS campuses at Pilani, Goa, and Hyderabad. Go to the BITSAT official website. Click on the “CLICK HERE to download BITSAT-2019 hall ticket” link. Enter your application number and password. Click on the “Proceed” button. 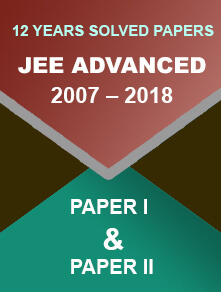 Admit card is compulsory for entering the examination hall. Don’t forget to carry it on the examination day. 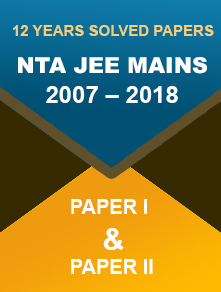 The last date to download the admit cards is 10 May 2019. The total time allotted for the exam will be 3 hours. All the questions will be of objective-type where each correct answer will be of 3 marks and 1 mark will be deducted for the incorrect answer. Those who complete 150 questions within 3 hours will be given 12 extra questions from Physics, Chemistry, and Mathematics/Biology. Candidates must keep visiting the BITSAT Admission website regularly for updates.